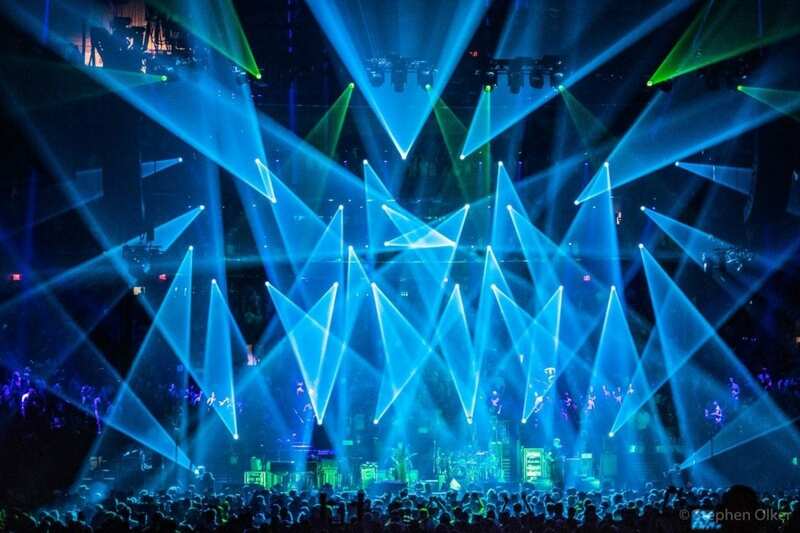 Phallbany: Get Phishy in Albany as Fall Tour Kicks Off! 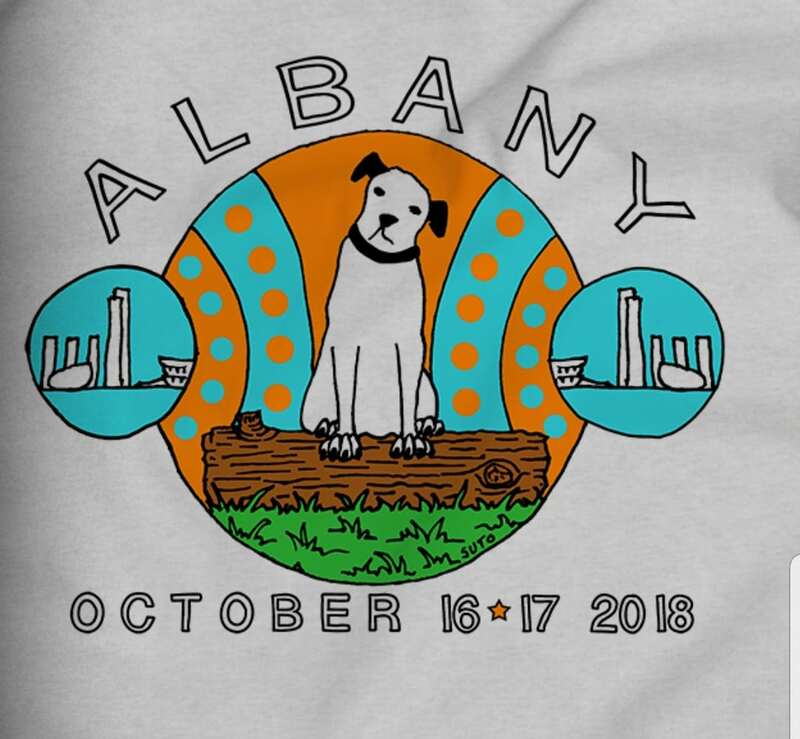 A 48-hour, tie dye wave will splash over downtown Albany just in time for Phish’s back-to-back opening Fall Tour gigs. The famed jam quartet’s October 16 and 17 shows will appropriately notch their 16th and 17th shows ever played in the state capital and the buzzing city is chock-full of opportunities to celebrate the mid-week shakedown while quickly exploring historic and artistic surroundings. NYS Music is here to give you the rundown on all things Phish, including helpful navigation tips and how to make your mid-week visit to Albany as smooth as possible. No strangers to the Times Union Center, some notable moments have come out of their many meetings with the 28-year old Albany venue. Over the years, Phish entertained crowds in some cozier quarters just around the corner at the Palace Theatre. With Albany’s extensive history of Phish, we went to IHOZ – the International House of ZZYZX and looked up some stats from all past shows in NY’s capital, aside from Pauly’s Hotel in 1989 where there is no known setlist. October 16th marks the first ever Tuesday show. In the last five shows there have been four debuts: Windora Bug and Mellow Mood (2000) and Golden Age and Tomorrow’s Song (2009). Given the frequency of songs below, “You Enjoy Myself” is quite a safe bet, as are “Bouncing Around the Room” and “Guyute,” and while “Jam” isn’t a song, that much is guaranteed over the two nights. Phish has yet to play “Divided Sky” in Albany, and we have yet to have a proper “Mike’s” -> “I Am Hydrogen” > “Weekapaug Groove,” with the H2 never showing up in the Capital District. Most commonly played since 1992, “You Enjoy Myself” holds the heavyweight title with a total of seven plays, while “Bouncing Around the Room,” “Guyute” and “Jam” come in second at five plays. “Also Sprach Zarathustra,” “Chalk Dust Torture,” “Ghost,” “Good Times Bad Times,” “Harry Hood,” “Maze,” “NICU,” “Possum,” “Prince Caspian,” “Sparkle,” and “Stash” tie at four performances each. Pre Shows: If you’re looking to get the party started early, join The Deadbeats around the corner from the venue at town-favorite gastropub, City Beer Hall. They’ll get you bouncin’ round the room from 5PM-8PM before Phish takes over. 10/16 Afterparty: Dynamic Albany outfit Wurliday will host a Phunk Night at Parish Public House, just one block away from the show! 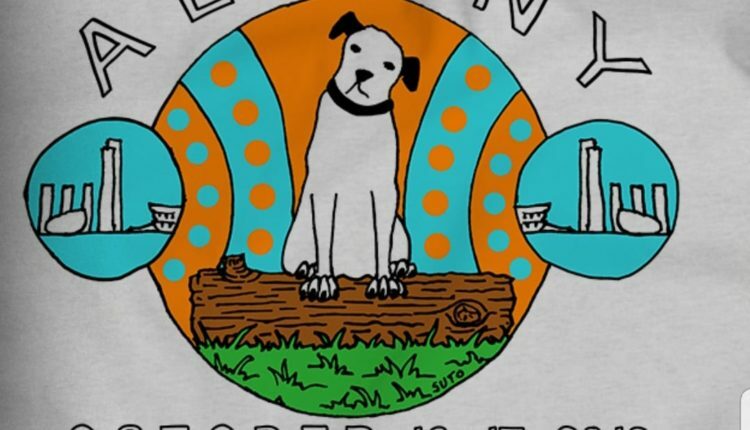 The Phish after party will be hosted by Albany’s own Wurliday, featuring Natalie Cressman (Trey Anastasio Band), Chris Bullock (Snarky Puppy),Beau Sasser (Kung Fu), Adrian Tramontano (Kung Fu), Chris DeAngelis (Kung Fu), Justin Henricks (Wurliday) and Ilana J. Morris (Wurliday). Phish Pre-Show Yoga Jam: Phans are generally all about the love and light, which means many of them crossover as yogis. Two of Albany’s newest ventures, Lark Street Yoga and Lark Hall are teaming up with Heartspace Yoga and Healing Arts for a for two hour, donation based yoga event. 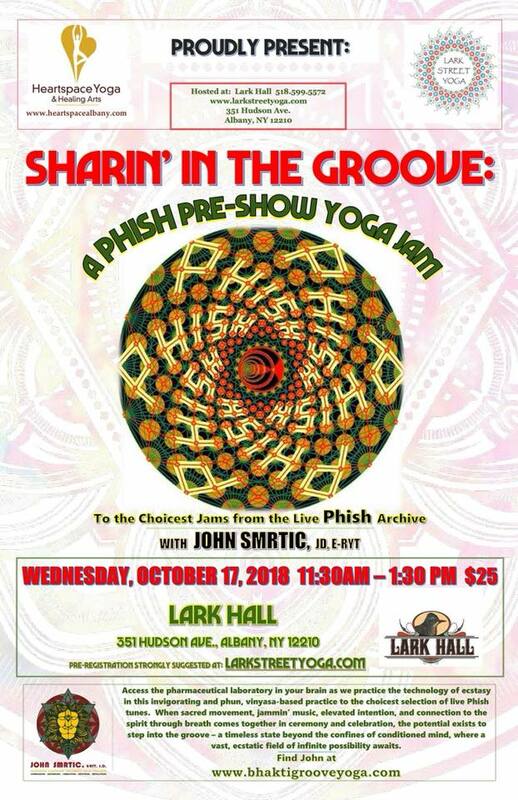 “Sharin’ in the Groove” proceeds will benefit the Waterwheel Foundation and the phun vinyasa class will be set to live phish tunes and taught by John Smrtic, E-YRT, JD from Heartspace. When sacred movement, jammin’ music, elevated intention, and connection to the spirit through breath comes together in ceremony and celebration, the potential exists to step into the groove. Book your spot from 12:30AM-1:30PM for $25 and check out Albany’s latest phan-friendly yoga studio and music hall. 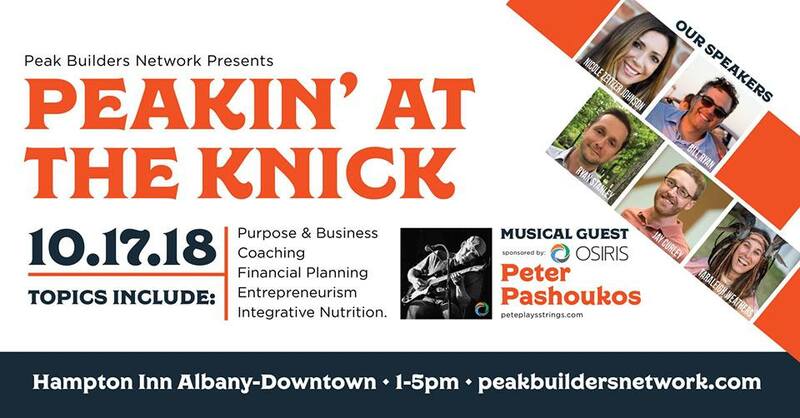 Peakin’ at the Knick: Acting as the mullet of Wednesday’s activities, PEAK Builders Network will keep business in the front of the mind and partying safely tucked in the back. 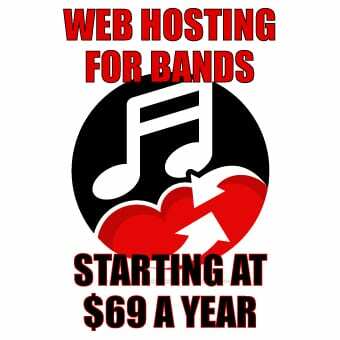 The conference filled with networking and mutual love of music will take place at the Hampton Inn, five guest speakers will share stories of their personal business and career empires and what goals they’re working towards next. The interactive conference encourages attendees to join the conversation and bounce YOUR ideas around the room with like-minded business professionals. Goodie bags, light snacks and a free drink await your 1PM arrival. Pre Show: Starting at 5pm, the Left Ear trio keeps the second day momentum rolling for a jazzy pre-show get down at City Beer Hall. Post show: Funky Albany ensemble Hartley’s Encore will bring it on back to City Beer Hall for a night sponsored by Fiddlehead Brewing Company while Pearl Street Pub hosts Tweed, Desolation Angels and McZwang for $10. Phish Food: Albany is buzzing with local restaurants at your disposal, spanning all types of cuisine, diets and cravings. For a morning wake up call and your AM fix of coffee and donuts, stumble over to Cider Belly Doughnuts for some of the most delicious and creative flavors imaginable. If you believe Herbivores ate well cause their food didn’t ever run, then you might want to check out Berben and Wolff’s and Healthy on Lark, both serving up tasty vegan meals to the public on Lark Street. For the carnivores ready for a meatstick and a beer to help wash it down after, look no further than Albany Pump Station, a brewery that boasts hearty meals and tasty craft beers. The Hollow and Ama Cocina each have a wide array of American and Mexican fare respectively, adding to the downtown Albany hustle and bustle with their energetic atmospheres and love for live music. Honorable mentions go to Steuben Street Cafe, with grab-n-go, delicious smoothies and sandwiches just down the road from the venue. For classic late-night, greasy grub, Pizzeria Sapienza usually stays open for a quick slice while crowds are flooding out of the arena. Parking tips: Don’t be a slave to the traffic light and be sure to consider your parking game plan beforehand. Aside from fighting for competitive street parking, garages are sprinkled throughout downtown Albany with fluctuating event pricing. If you’re lucky enough to snag a spot, there’s a parking garage attached to TUCenter with entrances on both Market Street and Beaver Street for a price. Throughout the downtown blocks you’ll stumble across Riverfront Garage, Green-Hudson Garage and Osborne Street Garage that are all reasonable parking options for the weekend. And of course, Albany has Uber and Lyft for access to downtown from your hotel.